No one works harder than those in the hospitality industry over the summer break (Okay, maybe Santa, his elves and delivery workers are up there as well). Now that the holiday rush is over, we think every chef, cook, kitchen hand, front of house etc. deserves a “treat yourself” gift this season. We have lined up the best gifts to spoil the hospitality individuals in your life now it’s their time to take a break! Best part - January sales have started too! Nothing feels more satisfying than smooth and effortless cut from a high quality knife. And let’s face it, who doesn’t feel like a samurai or at least an itamae (sushi master) when they have a high quality Japanese made knife in their kitchen. Japanese blade making is a centuries old tradition and good quality ones are made by hand, respecting the process that has been crafted over generations. Of course, you can substitute for a German knife such as Messermeister or Wusthof and no one would fault you. But we’ll stick to our Shuns or Miyabis! Having a quality cookbook from a chef you respect in your home kitchen is almost like having a private mentor. Everyone needs inspiration from time to time and reading about a chef’s personal journey might help you discover your own or at least learn something new! And whether you are looking for new, avant garde techniques, or wanting to go back to the classics, you will always have a trusty companion to help guide you through. 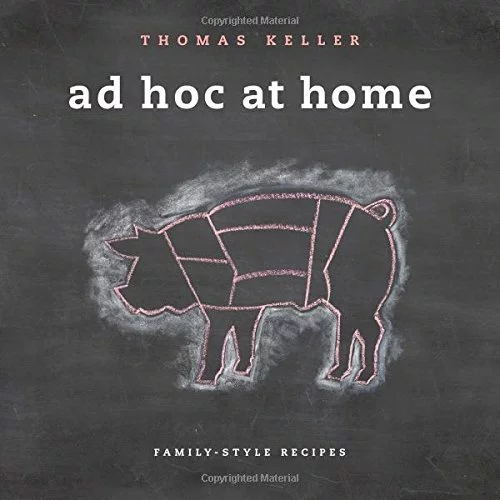 Our favorites are Ad Hoc At Home by Thomas Keller and of course, The French Chef by Julia Child. Whether you’re a man, woman, giraffe or extraterrestrial, a good old fashioned pamper session is welcomed by everyone. Let’s add to the fact that chefs work on their feet for hours everyday which affects every part of your structure. Now think of the fact we’ve just gone through the busiest period of the year. Need we say more? 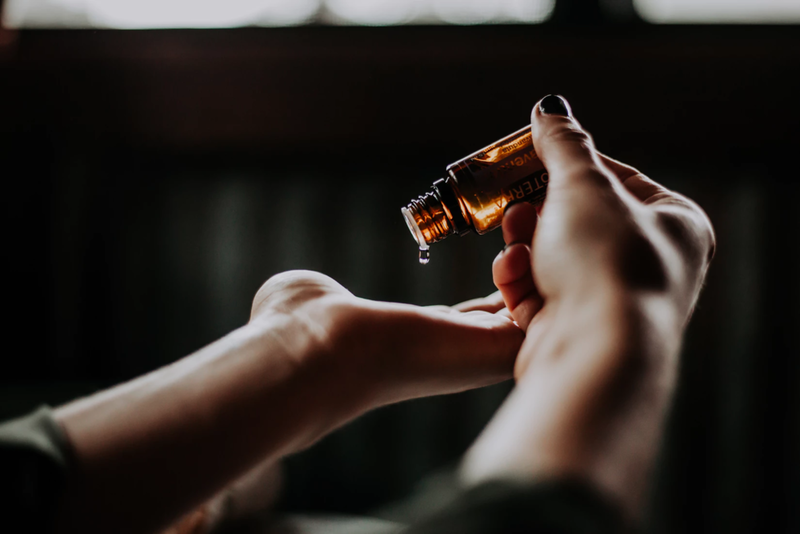 Give your muscles some love and indulge in a facial that isn’t from hovering over a pot of boiling water! The biggest gift we can give ourselves is the peace of mind of a great career with a solid company. Working as a FIFO chef has so many benefits compared to working as a chef in a city. FIFO chefs tend to make more than their city counterparts, they have actual time off to take vacations or spend with their families, their accommodation, food, uniform and gym membership is completely covered while they are site (that’s several hundred dollars each week) and let’s not even get started with the frequent flyer points - VIP lounge anyone? A FIFO career is an amazing opportunity for a chef who is looking for a career they can grow further into. Why not really treat yourself this holiday season and apply for your next hospitality role through Paddl! Keep up to date with the latest thats happening in our community by joining our Paddl Hospitality and Food Service Facebook Group - you’ll see industry articles, the latest jobs and much more!